Stop That!" off 1990's Grand Piano Canyon and "Niles a Head" from 2006's Urban Flamingo. 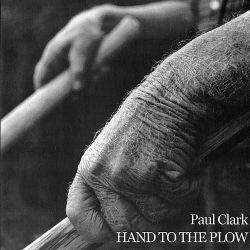 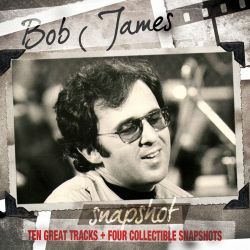 While there are more essential James collections available, Snapshot is a pleasant listen.